Good opportunity - Good price! 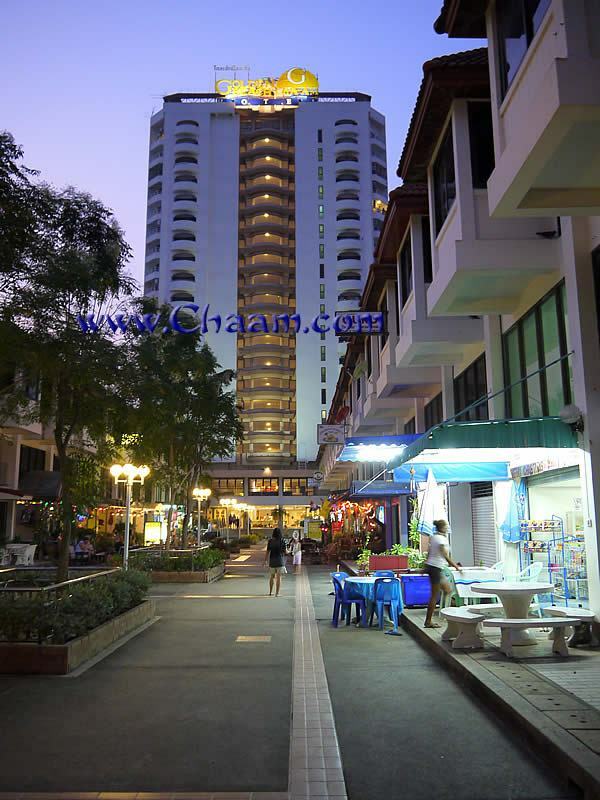 In the heart of Cha-Am, directly at the beach, is the Golden Beach Hotel. 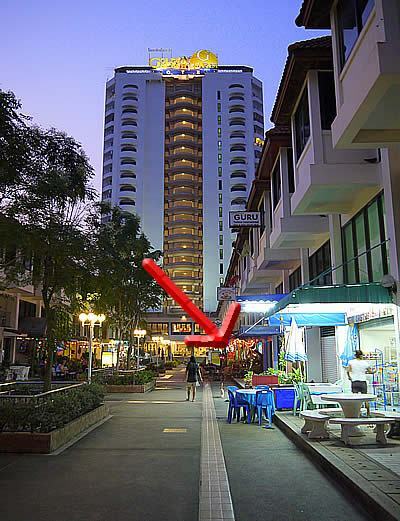 Just outside the hotel, some shops and a few bars are located. The beautiful Robinson Crusoe's Bar is for sale. There are FOUR floors with a fully equipped bar. The lower floor, which also has an exit to the garage of the hotel, is equipped with two small rooms - they can be used for employees. The ground floor is equipped with the bar and a bathroom. In the first floor was built a kitchen. The upper floor, which has a bay window with Sea view, is furnished as a bedroom. In the floor there is also a large bathroom. You can also rebuild the bar and offer rooms for rent. This bar is the opportunity for you or for your girlfriend, to start a business in Cha-Am, while staying comfortable above your bar. 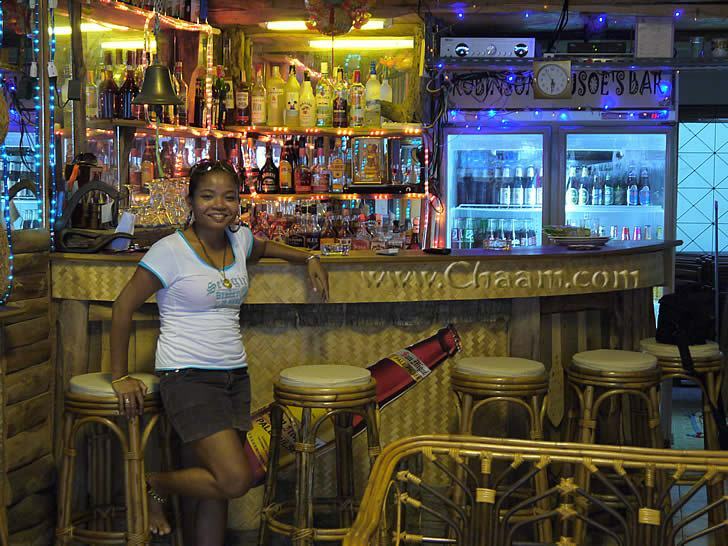 One of the best bars with the best service we can recommend, is the Robinson Crusoe 's Bar in Cha-Am. You find it directly from the main road on the beach at the foot of the Golden Beach hotel, on the right. In a nice atmosphere, you can enjoy a cocktail or a cold beer on classic, comfortable rattan furnitures. The owner Aom will personally take care of you and she can also offer you a selection of fine cigars , which are found in Thailand rather rare. 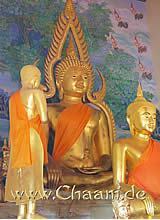 Besides alcohol Om also offers a range of soft drinks, coffee and tea. 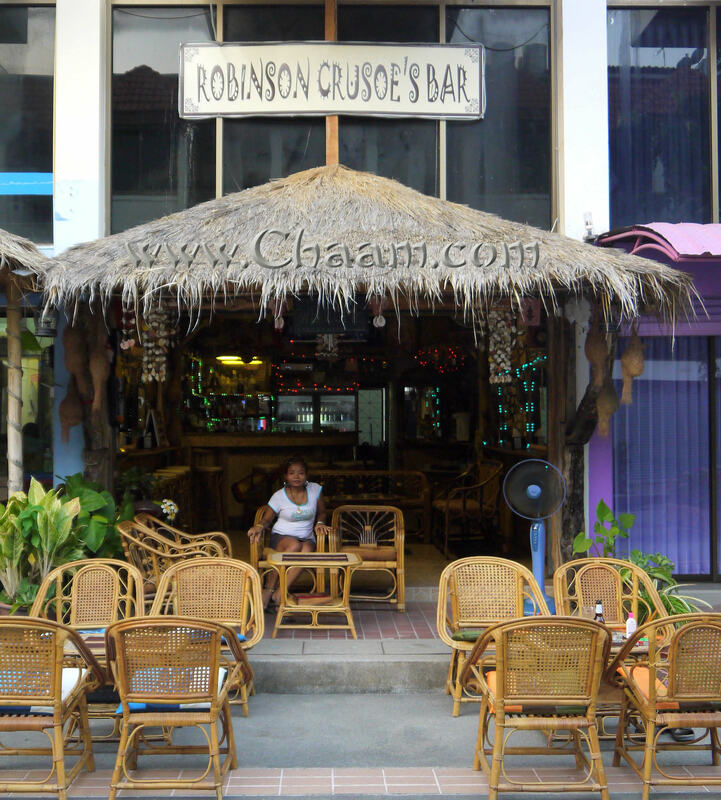 In Robinson Crusoe 's Bar in Cha-Am you can listen to soft music, or watch live football or Formula 1 race. In the bar is a large flatscreen television with international channels, just ask Aom for your favourite show.